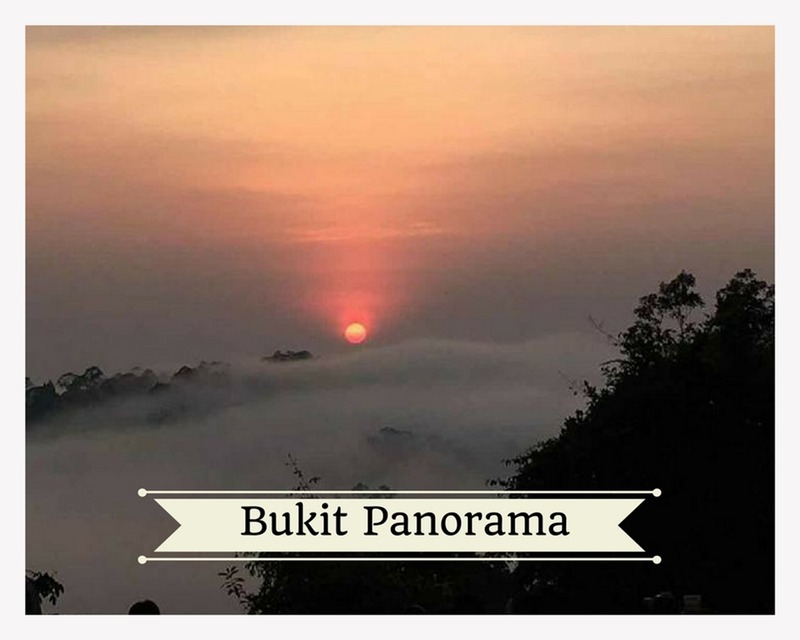 Be exploratory and hike this Bukit Panaroma that promises a relaxing scenery and panaromic view of Sg. Lembing. It is a physically intensive climb and there is a staircase path that leads to the top. At the top of the hill, you can see the awesome sunrise, sea of clouds, and also the street lights of the village. this hike is not suitable for children below 7 years old or those that are physically unfit. You may park your car near the town hawker centre and proceed to the starting point of the climb. The legendary tree that you see in almost every article or poster that writes about Sungai Lembing. 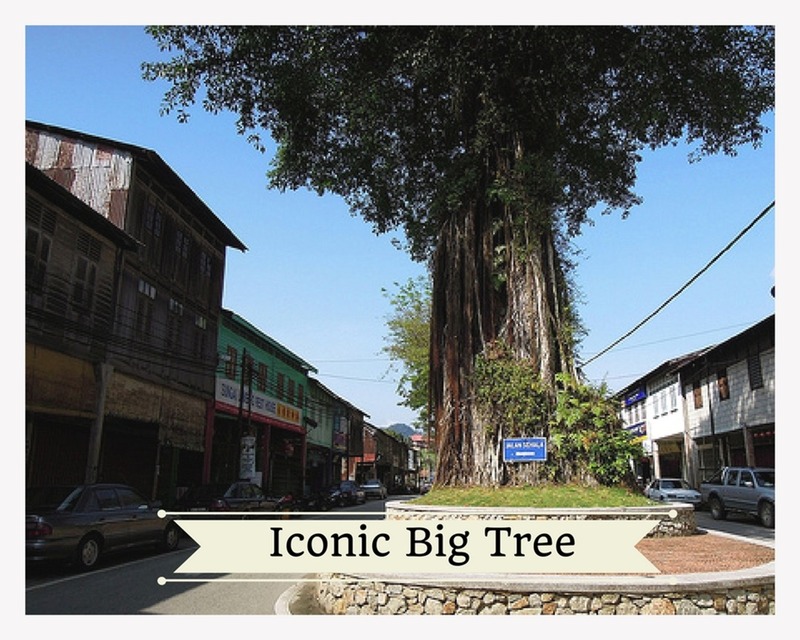 It is called the Askpuha, and is said be the oldest tree planted in Sungai Lembing's main road. Here, visitors can experience a taste of the local culture and there are two rows of shops on each side which is divided by row of other old trees. One of iconic attraction of Sg. Lembing. You must not forget to cross over the Hanging Bridge. This Hanging Bridge connects both sides of the river and leads directly to the main town, and you can’t help feeling like Indiana Jones when you cross them. One bridge, “Jambatan Gantung,” means hanging bridge in Malay, and it is very stable that you can even ride a motorbike on this bridge. 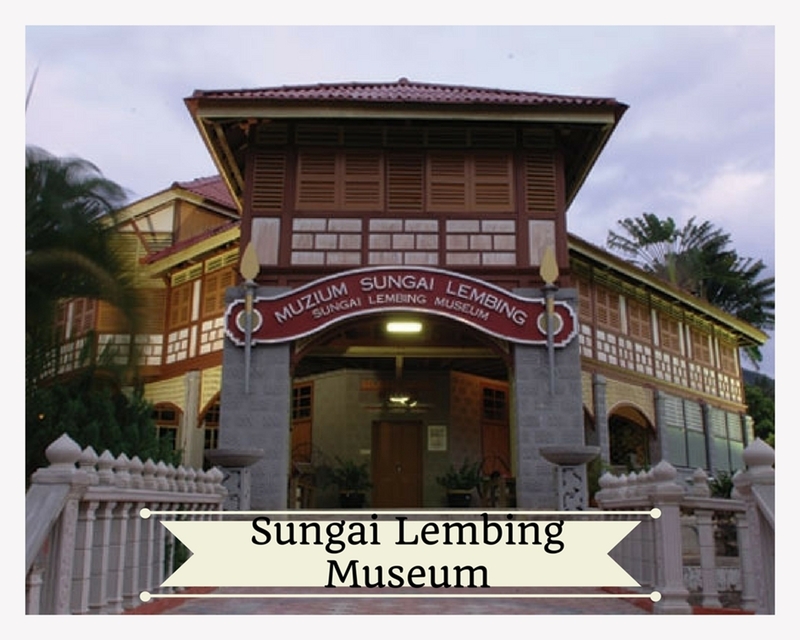 The Sungai Lembing Museum is a must visit for visitors and display information and evidence of the celebrated history of tin mining in Sg Lembing. 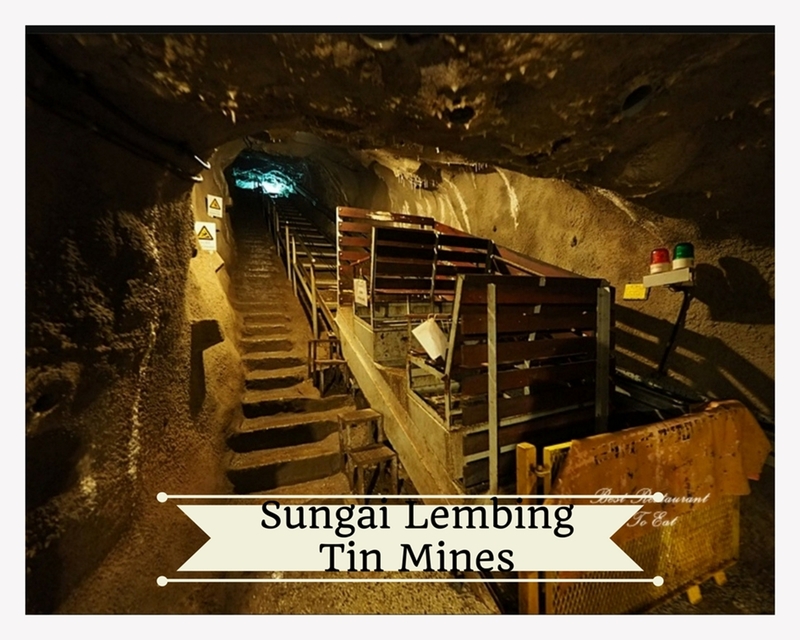 In line with its one-time status as the world's largest subterranean mine, as well as the richest town and the major producer of tin ore in the state of Pahang, Malaysia. The museum building, which is two floors high, is located on top of a hill. It was formerly the residence of managers of tin mining companies in Sungai Lembing. It opens from 9am to 6pm every day. Admission fee: Adult RM2, Children is free. The Tin Mine tunnel is an underground worlds of wonders. It was well-lit inside, with lots of infographics on th tunnel walls. It is once part of the largest tin mine in the world, totalling a cross-cut subterranean length of 322km, and second deepest tin mine in the world, with depth of 700m. The admission rate: Malaysian adult RM15.90, Malaysia child or senior or disabled RM7.95; Foreign adult RM31.80, foreign child or senior or disabled RM15.90. 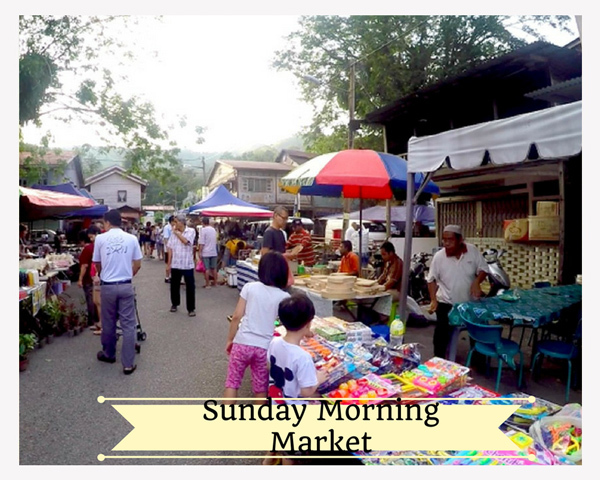 A taste of local culture next to the hawker centre, this classic morning market that sells almost everything from local product like coconut, fruits, biscuits, vegetables, cakes, kuihs, to kids toys, kitchen equipment and the list goes on. This historic Sg. 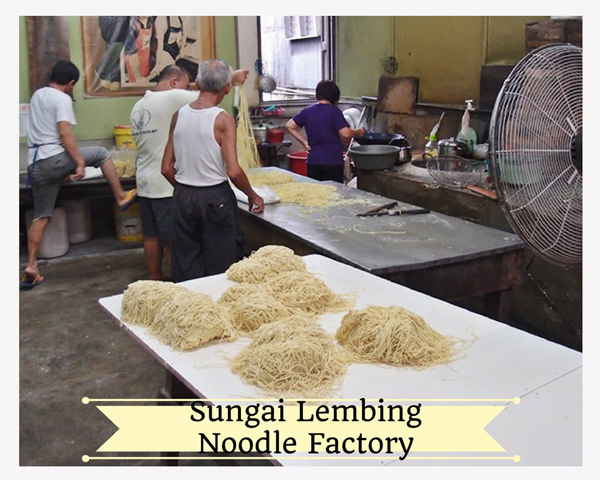 Lembing Noodle Factory has been passed down for 3 generations. What makes the noodle special is that, it is made from water from the mountain and they cook the noodle over fire wood. Their daily noodle production is approximately 500 kg, with no added preservative; it can be kept in the fridge which lasts for a week. Many tourists buy this as a souvenir. They are located at No.337, Kolong Pahat, which is just opposite the famous hanging bridge. 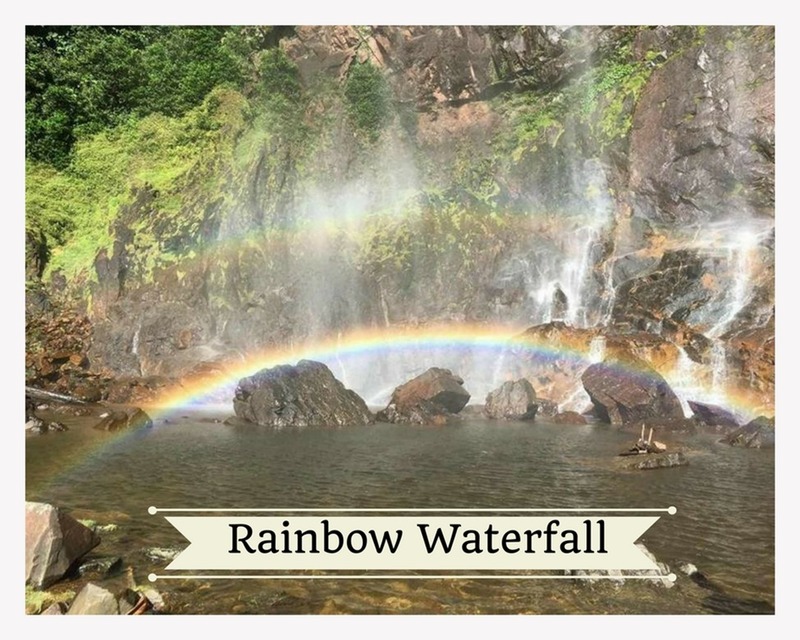 It is said that the rainbow waterfall was discovered by the aborigines (orang asli) when they were harvesting rattan in the deep forest. You’ll need to take an adventurous 4 wheel drive journey, walk pass a river and a short hike to the hidden gem that lies within the woods. You might catch double rainbow if you are lucky!! 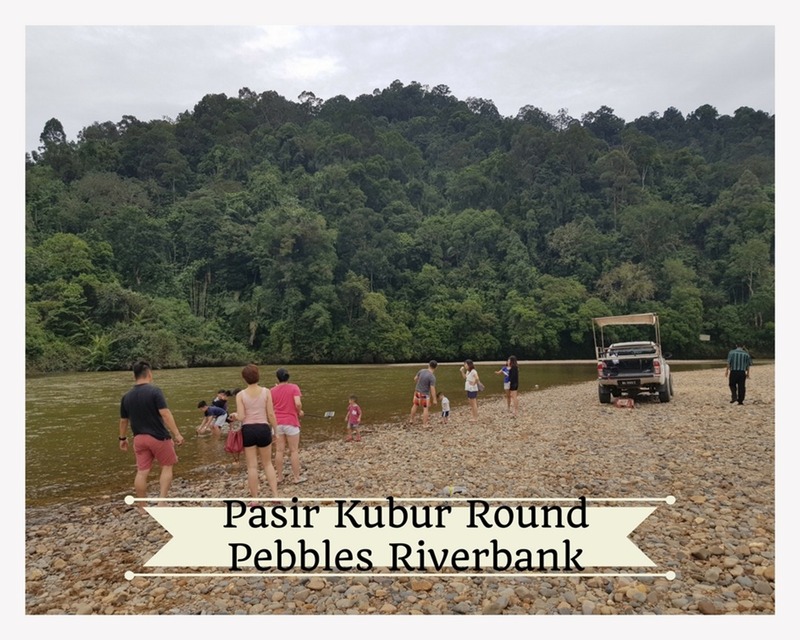 A few kilometres away from Sungai Lembing is the Sungai Kanau picnic area by the river bank. Many tourists come here to see the rock pebbles spread over the river bank. It is also a popular spot for picnic. However, please be caution that the seemingly shallow waters leads to deep trenches with strong undercurrent and we do not recommend our guests to play in the water. 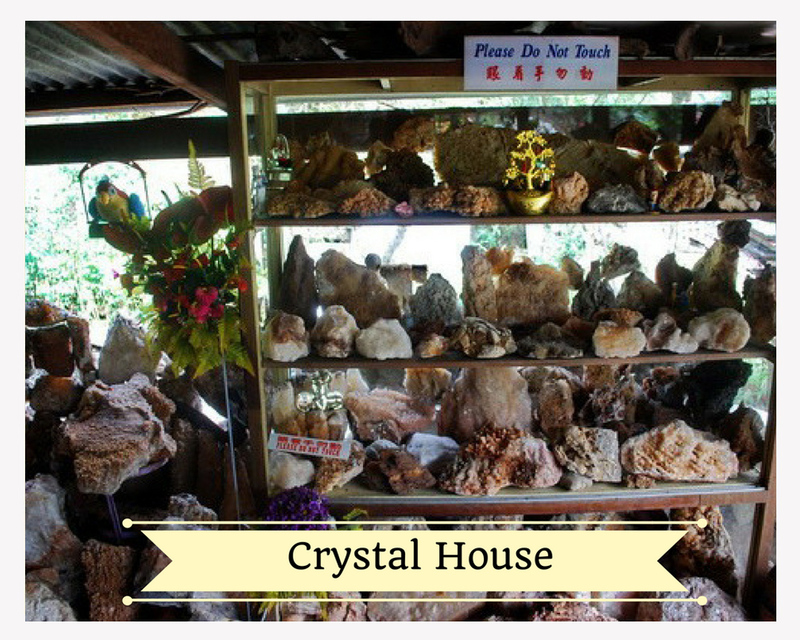 The Crystal House has a collection of approximately 3000 crystalline stones, all collected since 1990 by Mr Lee Yon. Mr Lee is an ex-miner at the Panching quarry. Apart from the collection, visitors can also experience a miner’s life with the self-built mining tunnel located in the vicinity. 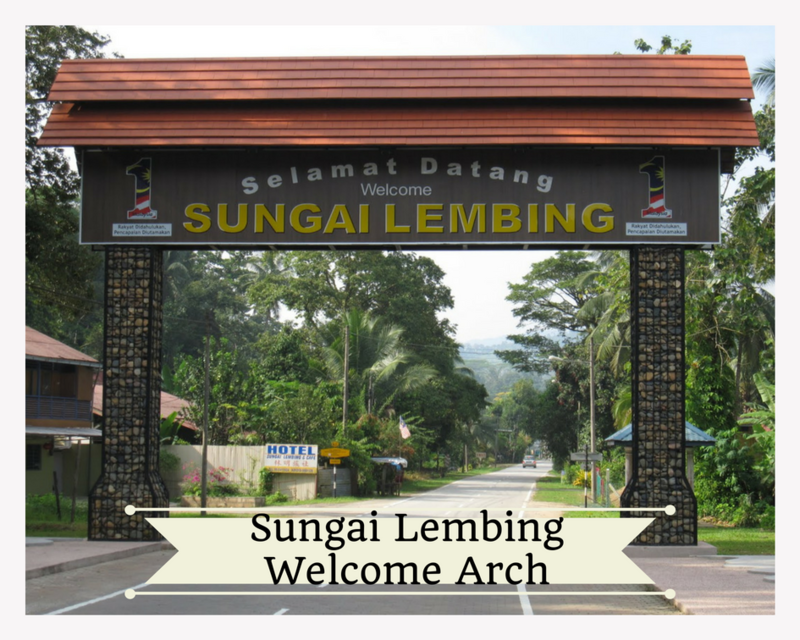 It located on high ground in Kampung Sungai Limau, so remember to look out for it, because you might miss it!! This is a nice picnic spot located near hot spring well that is accessible only by 4 x 4 vehicles. The shallow river with rock pebbles is ideal to soak and relax to sooth away all the stress of city life. However, please ensure taht kids are only allowed to play here with adult supervision because there are also trenches at certain spots. Also known as “Kampung Sg. 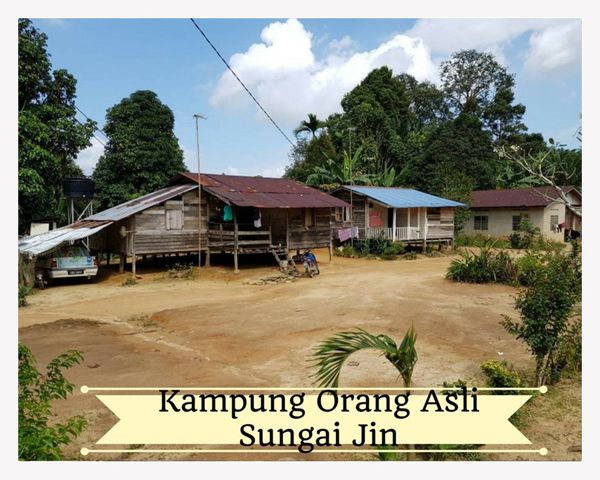 Mas”, it is Orang Asli Settlement is located about 5km from Sungai Lembing. For living, they have turned to rubber tapping and cattle rearing. A great place for group/ family activity, to express your creativity. It is just a simple double story shop lot from the outside, but as you’ll be amazed as you enter. 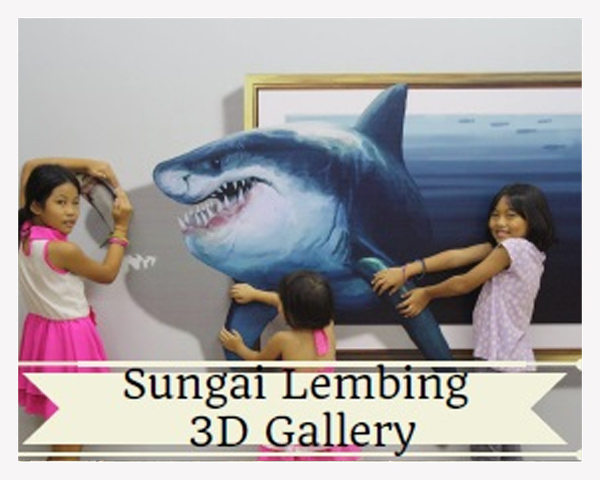 The bottom gallery is digital 3D pictures that come to life when photographed with a mobile phone, whereas the first floor gallery is all scenic moments from sungai Lembing and painted by a local artist from Penang. Unleash your creativity here for stunning pictures and memories!! Opening hours: 8.30am - 6,30pm. Sungai Pandan Waterfalls (also sometimes called the Panching Waterfalls or Air Terjun Panching by the locals) is about 30 minutes drive from Sungai Lembing. There is no hiking involved, only a short walk to reach the falls, which is ideal for kids. 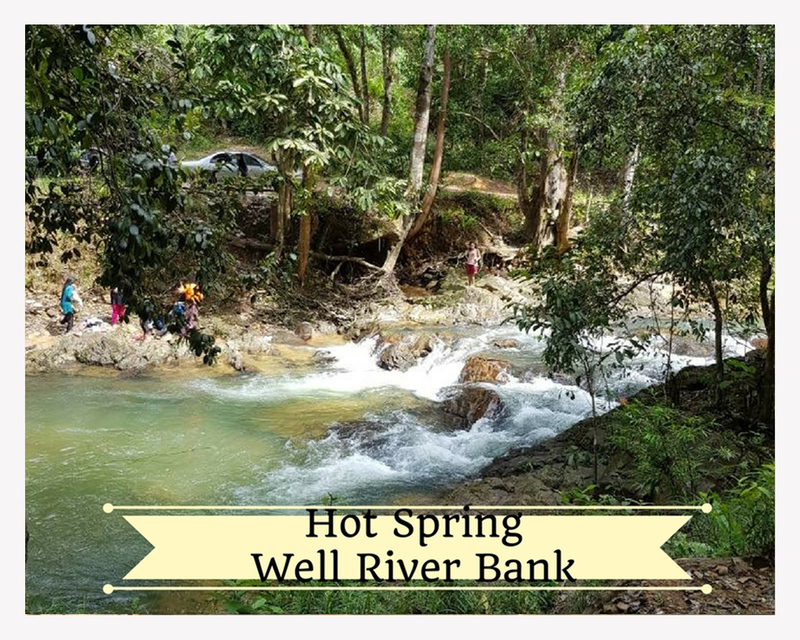 The beautiful cascading waterfalls and the cool and clear waters forming the streams along sandy soil amidst jungle surroundings make for an attractive getaway for city dwellers to relax and pass away the time, especially during weekends. 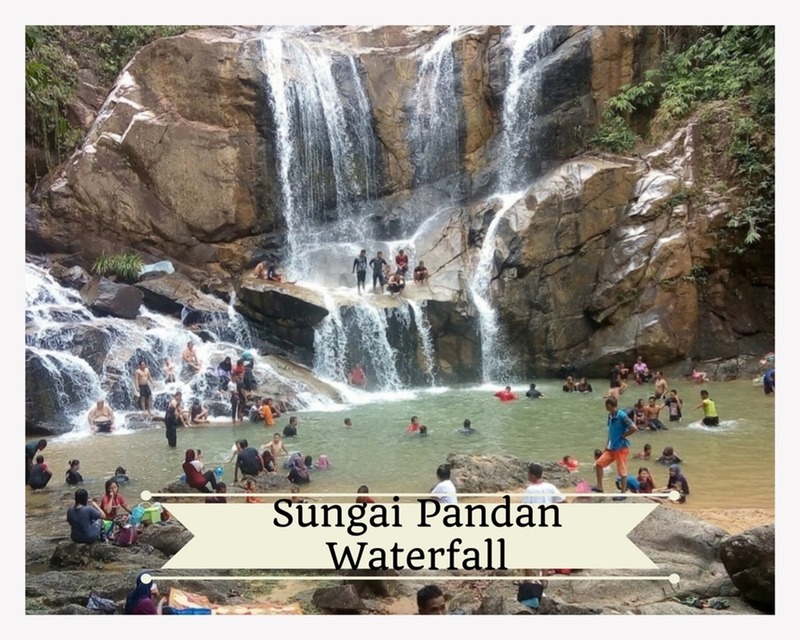 Sungai Pandan Waterfalls Resort is ideal for family picnics and outing. Let the children swim, splash and have fun in the sand and the cool waters at the lower ends of the stream flow where the water level is low and perfect for small children. 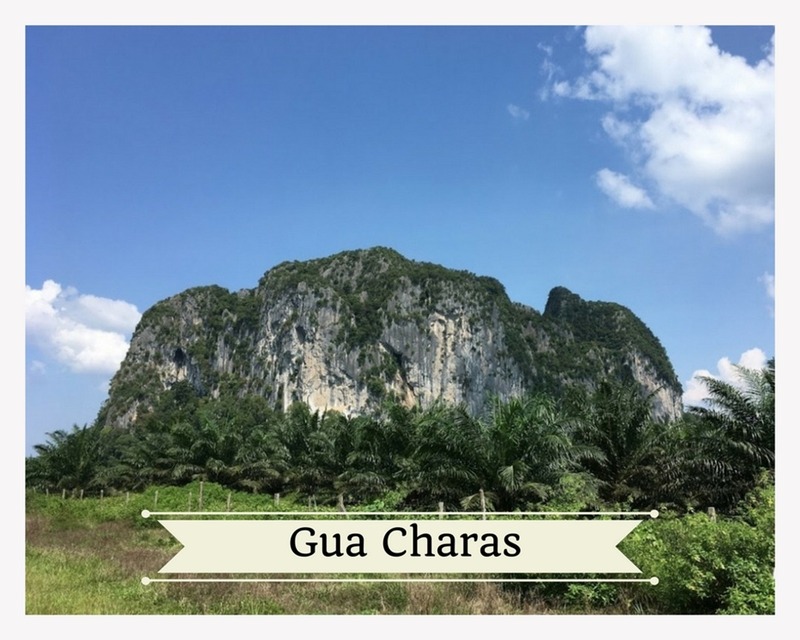 Gua Charas is a temple cave found in a limestone hill (Bukit Charas), hidden in a palm oil plantation, about 20 minutes drive from Sungai Lembing town. It is a limestone cavern with unique rock formations and is not only visited by tourists but archaeologists and geographers. It is actually a Hindus and Buddhist cave temple with the enthralling statue of the 9 metres reclining Buddha, housed at the end of a large rib cage-like passageway, along with smaller altars placed at random recesses along the walls. Lit by lamps, interesting limestone formations can be viewed along the statues, the ground wet at some parts from dripping water, a natural feature of such landscapes. Open daily, a ticket fee of RM 2 per person and parking fee RM2 per car. it!! 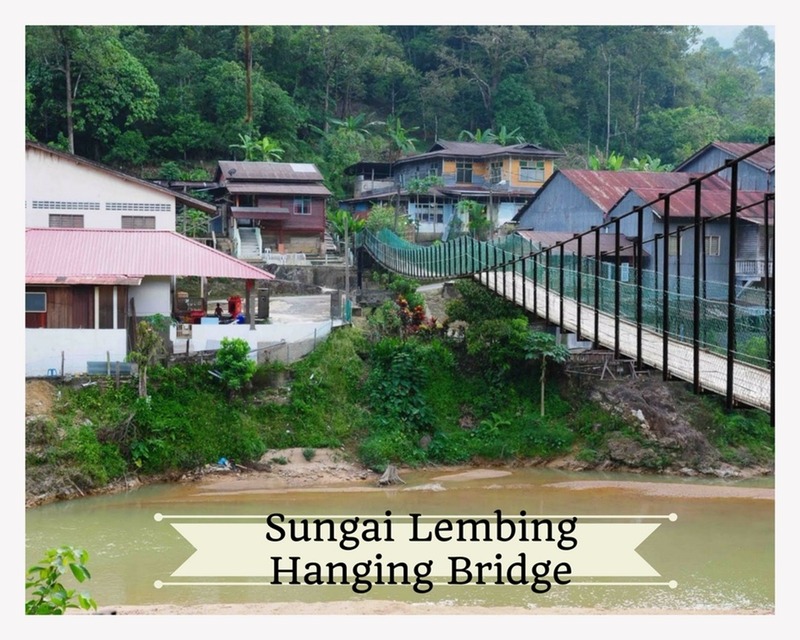 The landmark of Sungai Lembing.